Well our dear little Tootsie went OTRB Thursday. She was so unhappy and so uncomfortable dat Muvva really cudn't see her suffer, so she took her to da vet's and stayed wif her as she started her journey to da Bridge. It was vewy peaceful as Muvva had asked da vet to give her a sedative before da final injection, dis makes her relax and makes da passing easier. 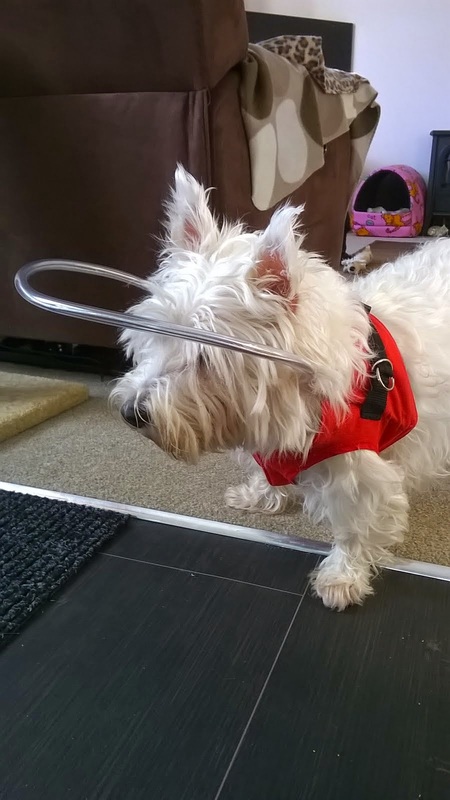 It also can prevent dat nasty fing dat can happen sometime after we leave dis wurld wen our muscles twitch and is vewy distressing for our hooparents to witness. Muvva sez she neva seen dat happen wif any ov her furbabies ever, but dere's always da risk it might, so she always ask for sedative for furbaby before. Da vet explained once dat its da nerve endings in da muscles sending messages to da brain, but da brain already gone sleep so da muscles keep twitching and sumtimes it can be violent twitches. It must be vewy upsetting for da hooparents to see, but rilly da furbaby already gone. It's one of dem organic fings. Anyways, Tootsie neva had da twitches or nuffin, and just slipped away quietly in Muvva's arms. A perfick farewell, if eva dere is such a fing for da hoomans. Tootsie woz almost 20yrs old. 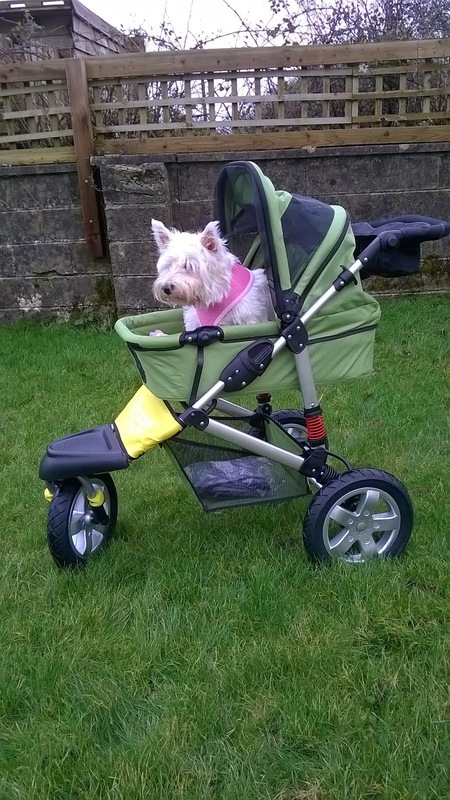 Wememba her muvva Sophie went ova da bridge a couple months ago? She was almost 21. Tootsie woz born on Muvvas lap so she woz speshul. She had always been speshul, and she woz da only surviving furbaby dat wud wememba hoodad who went ova da hooman bridge himself back in 2005. He was only 50, but had been ill a long time and due to a head injury had a couple mental illnesses wich turned him into someone Muvva didn't know anymore, a monster who mistreated her. But we won't go into dat. She loved him and cared for him all on her own for 5yrs until he took his own life. It was happy release for him, no more mental suffering and ov corse it was a release for Muvva too. 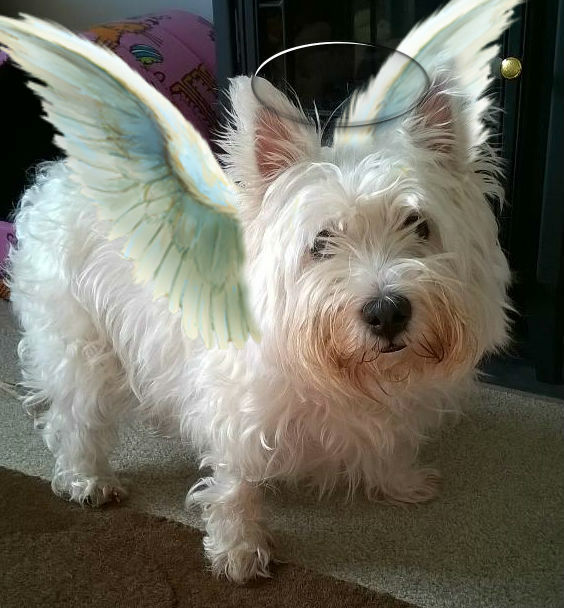 Well Tootsie and her brofurs and her muvva Sophie all witnessed dat, and all fru dat Muvva took great care of dem all, so no harm came to dem and dey lived as normal a life as possible. Den after hoodad died, life woz more peaceful and dere was happier days for dem all. So dats why Tootsie was speshul, all her fambly woz speshul. It woz dem dat kept Muvva sane and helped her cope and she owed so much to dem, she would neva let anyfing harm dem. Dey saved her. But me won't dwell on all dat cuz it sad, and me not want to be sad today. Me wants to celebrate Tootsie's life and say how wondfurful she woz, which she woz. We will miss and love her forevea, but we're glad she is wif her kitteh fambly over da bridge, and wif all Muvva's other furbabies alreddy dere. Movin on.... Muvva took Gizmo to da vet Satday for his checkup regardin his infecshon. Wememba he had one in his pee? Well vet lady sed it woz all gone and woz vewy pleezed wif him. Muvva mentioned how he lies and growls a lot to himself and how he will suddenly leap up off da floor and shriek (although he not shrieked for weeks now fank Dog), and da vet lady sed it was sycologicul ware he had a bad start in life. And dat although he much better now since he bin living wiv us, it gonna take anovver year before he normal if he eva is. But we love him and he adores Muvva and trusts her 100%, so maybe he get normal before a year he? And now me got some grayte news pals. Excitin news. 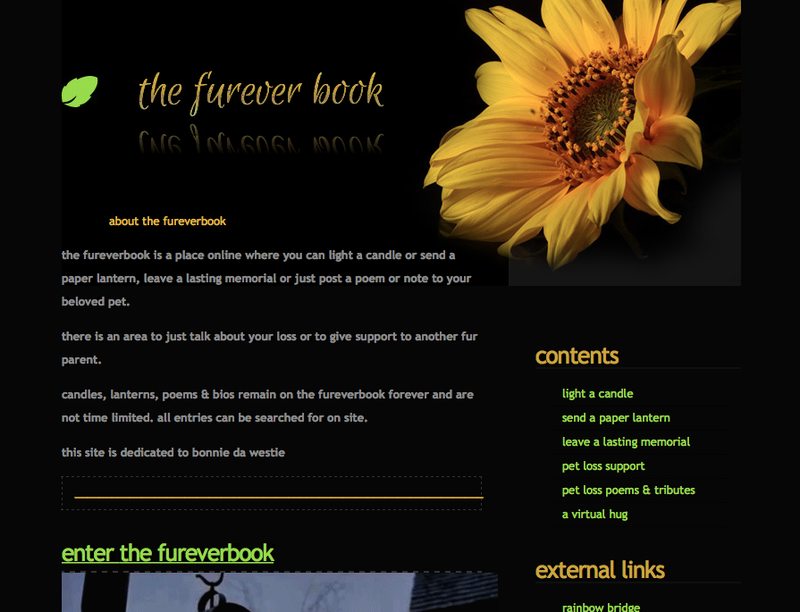 Muvva has set up a website for hoomans to leave memorials, light a candle or lantern, post a poem or note for dere furbabies gone OTRB, or if dey poorly and need pawsitive forts sending. 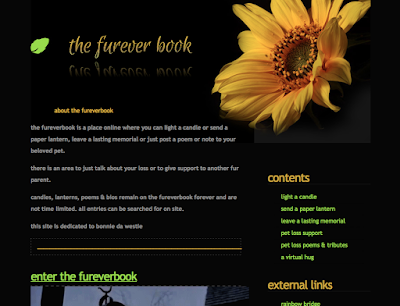 But it mainly for pet memorials and celebrayshons of a pet's life. Please take a look, you can see all da site, but if yoo wants to light a candle or lantern or post somefing, you gotta register. It's free to register, and if yoo can den use all da sites facilitys. Muvva hopes it will help lots of hooparents come to terms wif dere loss, find help and support for dere loss and someware to leave a lasting memorial to dere furbabies. 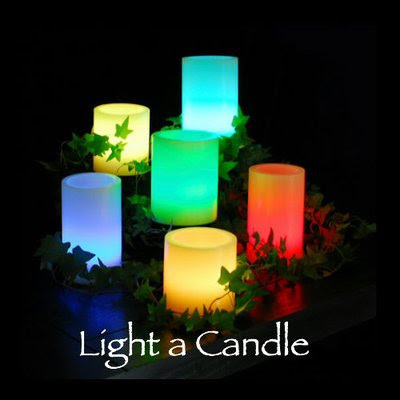 ooh and Muvva sez yoo gotta allow popups for da site, cus if yoo wants to light a candle or lantern dey comes up in a popup window and yoo just click on da one you want to use and it appears in yoor message like magic. Dere's instrucshons on each section on dere, she made it easy for peepul to use. So dats all me news dis weekend. I hope yoo haz enjoyed readin it.